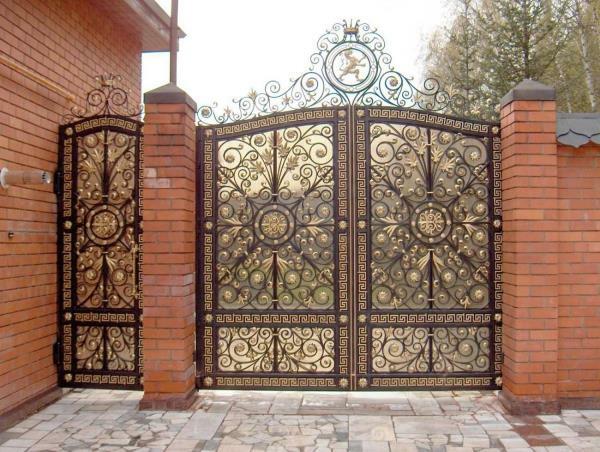 Since the 1960s, powder coating has revolutionized the finishing industry by providing a superior, durable, environmentally friendly finish, particularly for metal products such as appliances, automotive parts, sporting goods and countless other products. Technological advancements in powder coating materials, application and curing methods have also brought the advantages of powder coating to heat sensitive substrates. 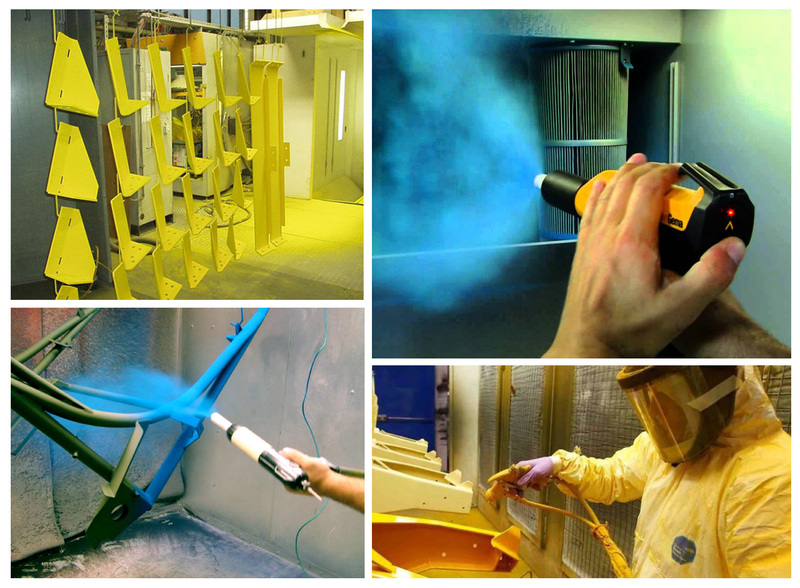 Powder coating is now used on a variety of products that were impossible a few years ago. Some woods and wood products such as MDF have sufficient and consistent moisture content to provide conductivity and can be coated directly. Wood parts that require sanding can be cleaned with compressed air to remove any surface contaminants. To enhance electrostatic attraction, wood can be pretreated with a spray solution that provides a conductive surface. The part is then preheated to a desired coating temperature, which solvents or partially melts the powder when it is applied and helps the powder adhere to the part where it melts a little on impact. A uniform board surface temperature allows for high transfer efficiency and a consistent appearanceFor powder application, an electrostatic charge is applied from the spray gun to deposit powder on the MDF surface. 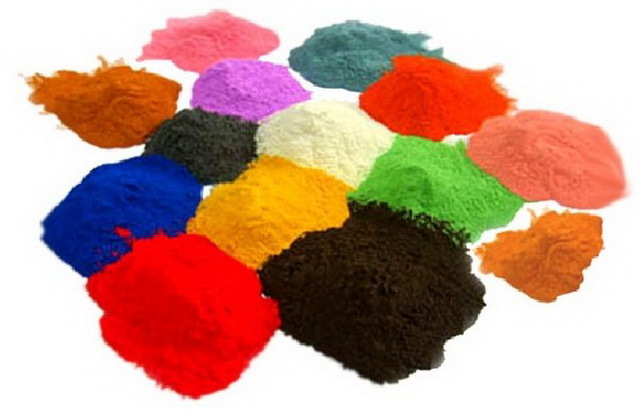 Powder materials for MDF can be either thermal cure products of UV-cured powders. Thermal cure powders rely on infrared ovens, convection ovens or hybrid ovens that combine infrared and convection heating. The thermal energy melts the powder so it will flow into a level film and eventually cure, or crosslink, into a finished film. 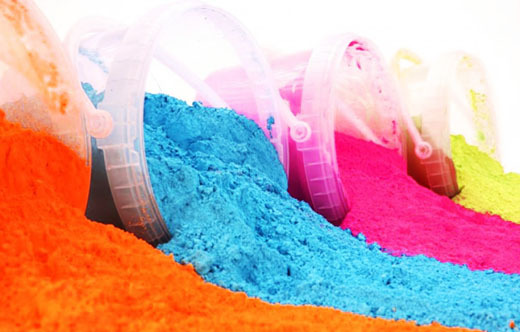 With specially formulated UV-curable powders the melt and flow can be separated from the curing process and requires minimal heat to cure the powder. After the parts enter an infrared or convection oven where the coating melts and flows for two to ten minutes, the board is exposed to ultraviolet light for just a few seconds for final curing and hardening of the finish. 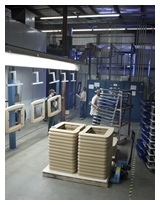 Then the parts cool naturally or in a cooling tunnel before they are unloaded from the coating line. Many office furniture makers are moving away from standard shapes such as squares and rectangles to more rounded corners and contoured edges, with interior circles and ellipses to allow for computer cords to drop through. 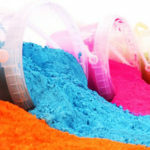 They are also offering seamless desktop coatings and a variety of colors and effects. 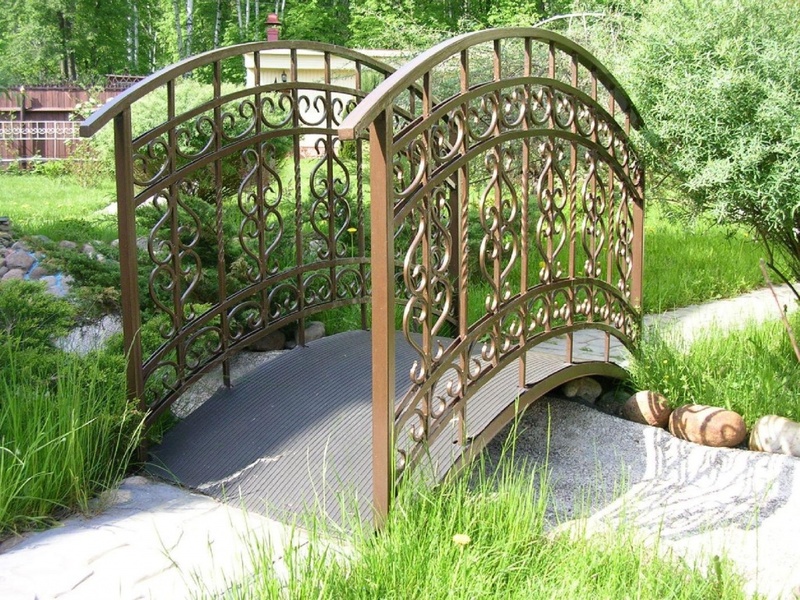 Powder coating can accommodate these shapes, while other lamination techniques that rely on edge-banding methods cannot. And, powder application is a one-step finishing process, not requiring successive coats or long drying times.